Ali Worthington is a designer focused on printed, digital, and spatial work. 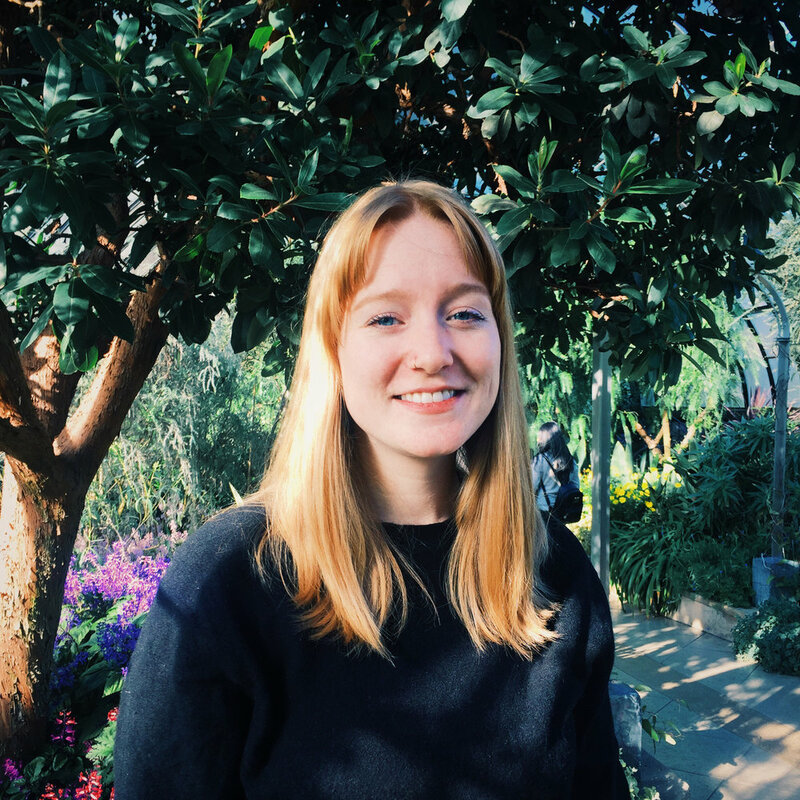 Since graduating with a BFA in graphic design and art history from Rutgers in 2013, Ali has been working as a graphic designer in the architecture industry. For the past 5 years, she has called Philly home, not far from her native New Jersey. Ali has 50 first cousins, and enjoys a good balance of yoga, ice cream, and sarcasm. Sometimes she volunteers as a mentor, artist, or an extra hand.